OK, this is not a Paper Pumpkin post, but any way we can raise money for breast cancer research and have fun is a good thing :) So if you have not subscribed to Paper Pumpkin yet, now is a great time to do it! Just click on the banner above, and it will take you to my Paper Pumpkin store. Be sure to chose me as your demonstrator! Here it is, my moment of brain storm this afternoon! 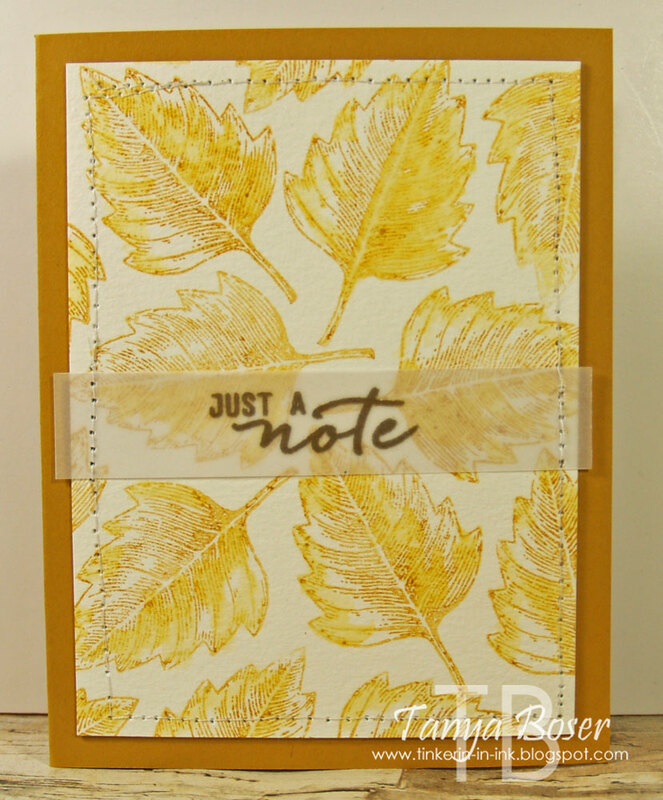 I found another great way to use the new Wonderland stamp set from the Holiday Mini! 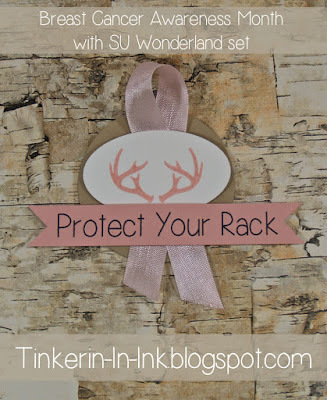 I was cruising through Pinterest looking for some fresh ideas for Breast Cancer Awareness month (October) craft activities. And wouldn't you know it, antlers are finding their way into this area as well!! I think this fun embellishment could be used on all kinds of things! Gift bags, tags, magnets, cards, pins, etc. Let me know how you used yours! The stitched circle dies are here and here and here. The stitched oval dies are here. I used the Simplicity font for the phrase. 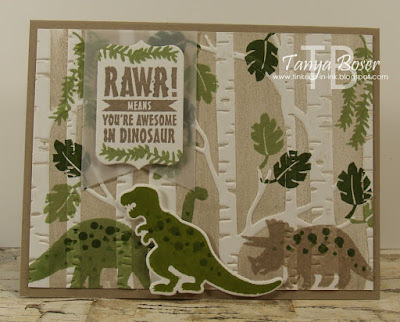 The next papercrafting class is happening soon! We will be meeting at the Bemidji Hobby Lobby classroom on Wednesday September 30, 2015 at 6:00pm! Come on and join the fun!! It's time for another fabulous hop with some of my favorite people! This lovely group of demonstrators from Stampin' Addicts is taking another go at the new Holiday Mini goodies, but this time concentrating on the winter holidays featured in it. If you are following along in order, then you just arrived from Betty Traciak's blog where she featured Jingle All the Way. Lovely, right?! 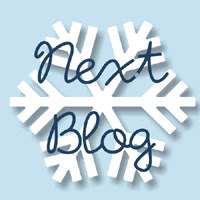 I am featuring the very nostalgic/Northwoods set, Winter Wishes. I adore this set as it exemplifies so much of what I love about Minnesota winters, glorying in the fun that can be had enjoying nature and snow. Inside I just added a couple of pine boughs with pinecones. Always a charming look! 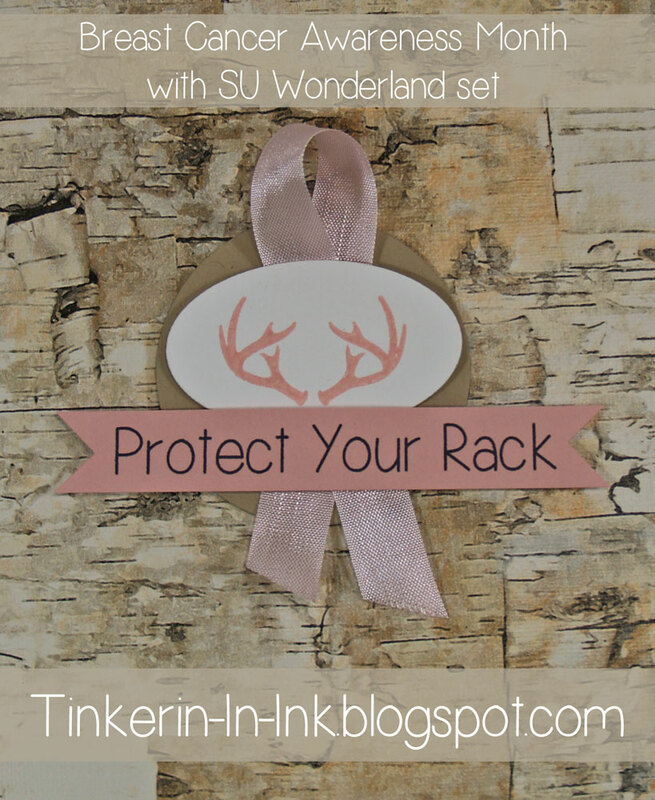 I could not resist making a fun tag with this set also. Who didn't want a little red sled for Christmas?! I used the Deco Label framelits to cut the top and bottom of this 2.5" wide tag, and some of the Merry Moments DSP stack, and the Winter Wonderland designer vellum pack to add some accents, along with the gold glitter ribbon at the top. 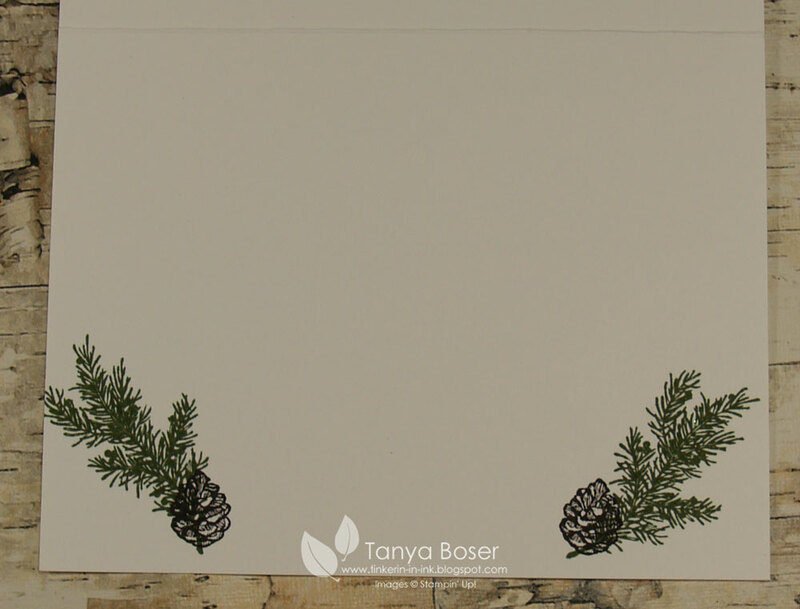 Now it is time to head on over to see what Holly Krautkremer has done with Peaceful Pines! Welcome back! It's time for the next edition of the Stamp Review Crew! This edition features a set that will bring the kid out in everybody :) I loved dinosaurs when I was a kid, even thought about becoming a paleontologist when I grew up. 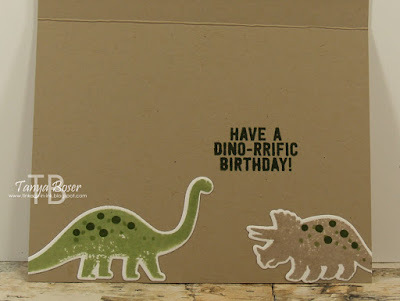 I don't know any children that don't go through at least a brief phase of dinosaur obsession. Now, Stampin' Up! does not make a set of dies to coordinate with this set, but I found some online that work very nicely, and you can find them here, if they are in stock. 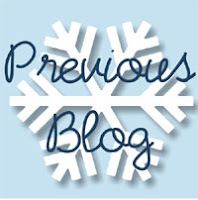 If you are following along in order, then you just arrived from Jessica Williams' blog. Fantastic, right?! I have been playing with the Woodland embossing folder and this idea popped into my head. I don't know if there were birch trees in prehistoric times, but I think these look great. The leaves and the vines are a great fit with the trees too, excited me! That's all I have for you, now it's time to go see what Nancy Smith has created, I am certain it will be amazing! What do you think? Is this a winner? I personally love the birch bark straws the most! How do you subscribe to Paper Pumpkin? Follow this link: Join Now! By now, most of you know that I am very into watercolor this year, so I had to give it a try with this set. Let me tell you, I had some miserable failures, until I was selective about the areas I used the Aqua-painter o. By just adding touched here and there, it gave the leaves a soft and dew-touched look. I love it! And I wish that it had not been so blooming hot this weekend when I had planned to do my projects, lol! I just had no energy for anything until late Sunday night, with our temps in the 90's and humidity nearly 100%. And me with no air conditioning :) That makes me look forward to crisp autumn days even more! And they are a-comin'! Now, it is time to go see what loveliness that Deb Currier has made!